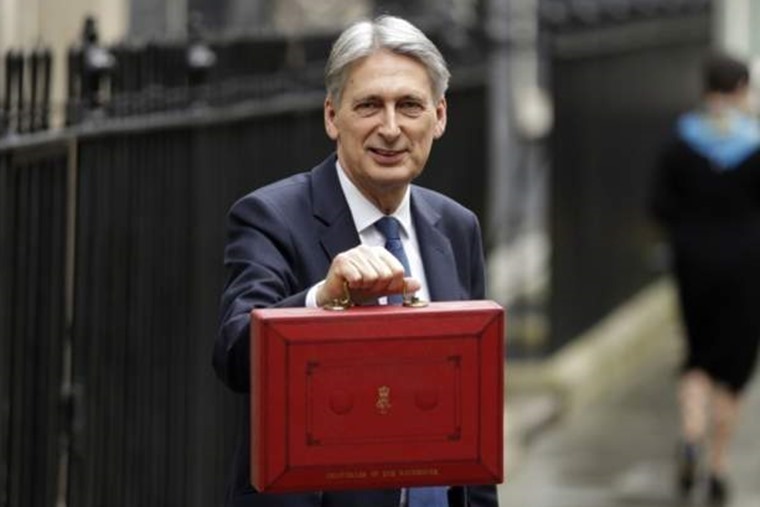 Revised car tax rates came into force on 1 April, meaning that drivers of new diesel vehicles will face higher first-year tax bands. The increase only applies to first-year VED rates; the subsequent set annual rate of £140 will not be changed. This means unless you are the first-registered keeper of a vehicle, you won’t be affected. Essentially, new diesel cars that fail to meet newly introduced Real Driving Emissions Step 2 (RDE2) standards will have their first-year VED rate pushed up a band. 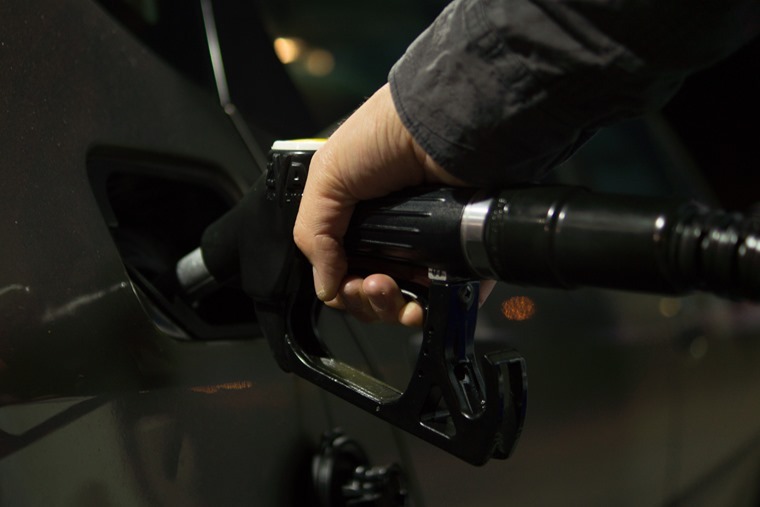 These diesel changes follow on from an adjustment of thresholds for all vehicles in April 2017, which ensured that only zero-emissions cars were exempt, and made diesel and petrol cars more expensive. The change doesn’t apply to any diesel vehicles that are already on the road or already meed RDE2 requirements – they’ll remain in their current tax band. Vans and commercial vehicles are also exempt from the rise. Given that RDE2 testing is more rigorous than Euro 6 and isn’t set to become the industry standard until 2020, many have called the government plans unfair. It would appear certain cars will be punished for not conforming to a 2020 regulation… from April 2018. How much will first-year VED for diesels increase? Because cars that fail to meet the new standards will be pushed up a tax band, the exact increase in cost will depend very much on how polluting the car in question was in the first place. A small supermini can expect to increase no more than £15, but large-engined cars could see first-year rates rise by over £500. Will it affect lease cars? Because the leasing company will be the first-registered keeper of a lease vehicle, it is responsible for the increased first-year rate. So you won’t have to worry too much about directly paying for the upcoming changes – but ultimately it will still cost you money as they are likely to pass that expense on within the contract. 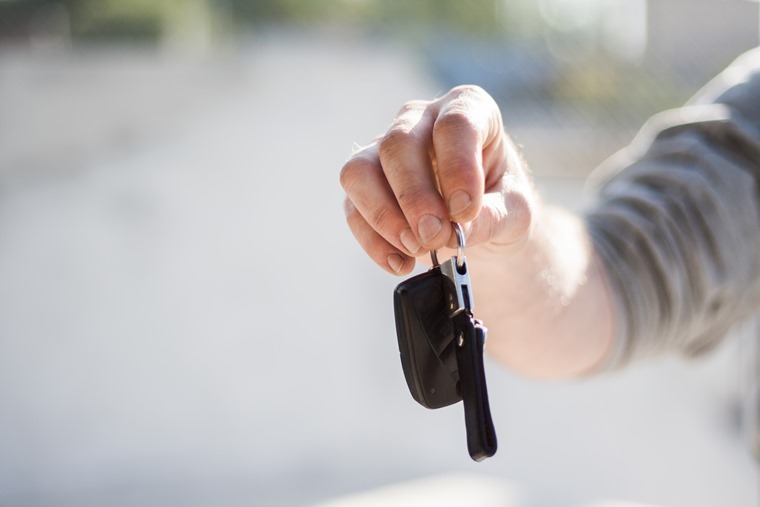 A lease car’s VED is rolled into your monthly payment and is included in the agreement, usually for the duration of your contract. It is also worth noting that if VED increases during your lease agreement, you might be liable to pay the amount of the increase – it’s always worth checking your contract.